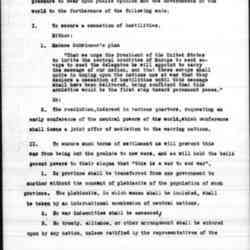 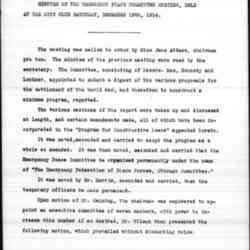 Minutes of the Emergency Peace Committee, December 19, 1914. 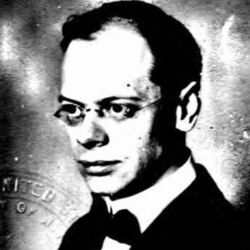 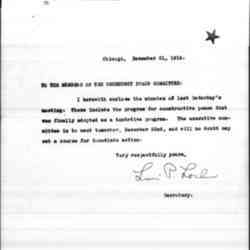 Lochner encloses the minutes for a meeting of the Emergency Peace Committee and a tentative program of events for the upcoming meeting. 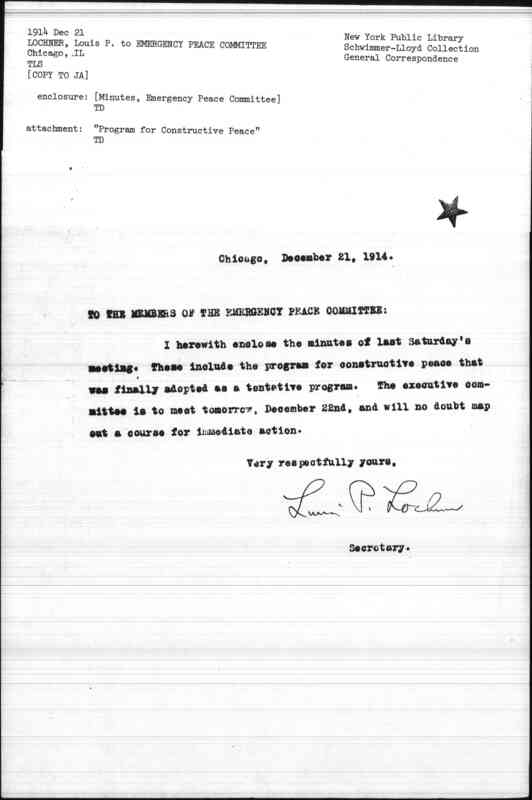 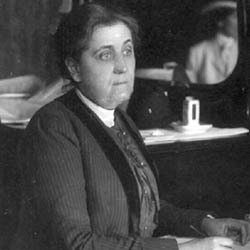 Lochner, Louis Paul, “Louis Paul Lochner to Chicago Emergency Peace Committee, December 21, 1914,” Jane Addams Digital Edition, accessed April 23, 2019, https://digital.janeaddams.ramapo.edu/items/show/7215.